Digital for Your Classroom, Done Right. 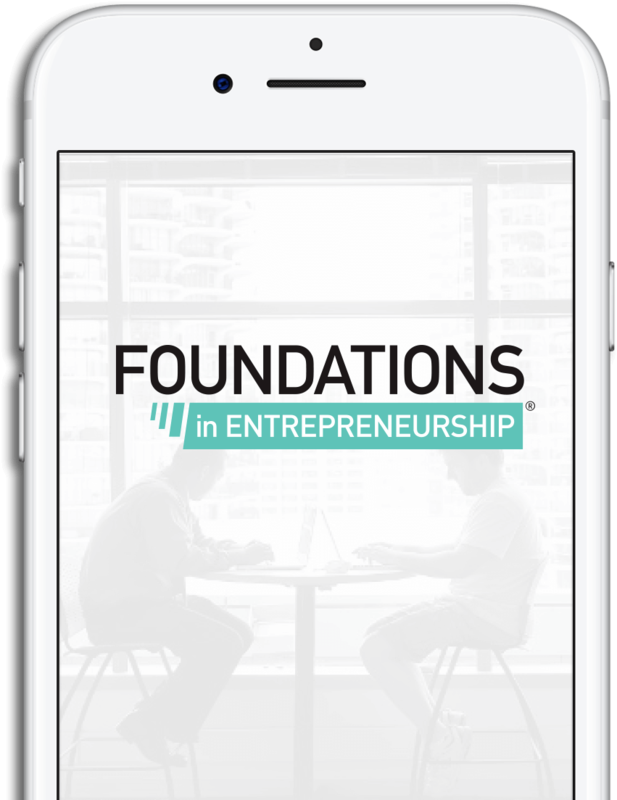 FoundationsDigital enables you and your students to experience our Foundations curricula in the classroom in a fully digital format. Customize the curriculum by choosing the topics you want to teach to fit your classroom's specific needs. Watch video lessons in class or provide students with access to individually stream videos outside of the classroom. Enjoy incredible flexibility as you and your students access the curriculum from desktop, tablet or mobile devices. 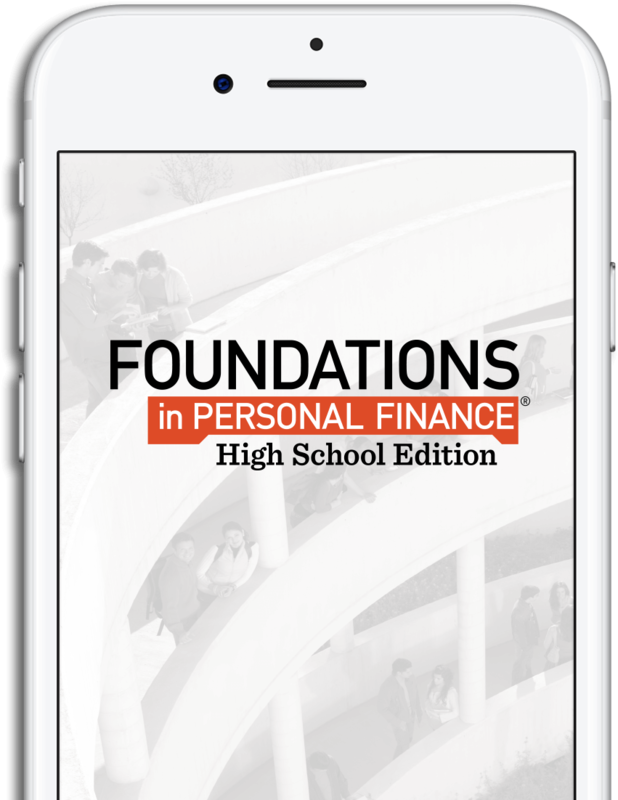 New Global Economics chapter available exclusively on FoundationsDigital. Questions? Want a sneak peek? © 2019 Lampo Licensing, Inc. All rights reserved.